This client is a well know Nursery in Northern VA. 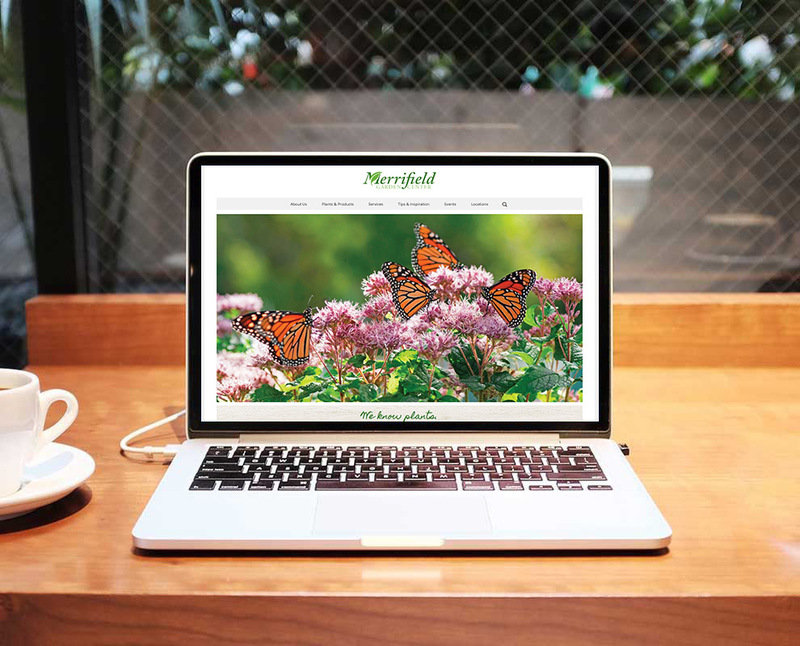 They needed a website that was mobile responsive, easy to manage, and provided the ability to grow as the needs of the business grew. This website has custom functionality that has been built to meet some of the businesses unique and ever-changing needs.